2019 Calendar- Arts and Culture Program! "Making History, Creating Place" Videos! 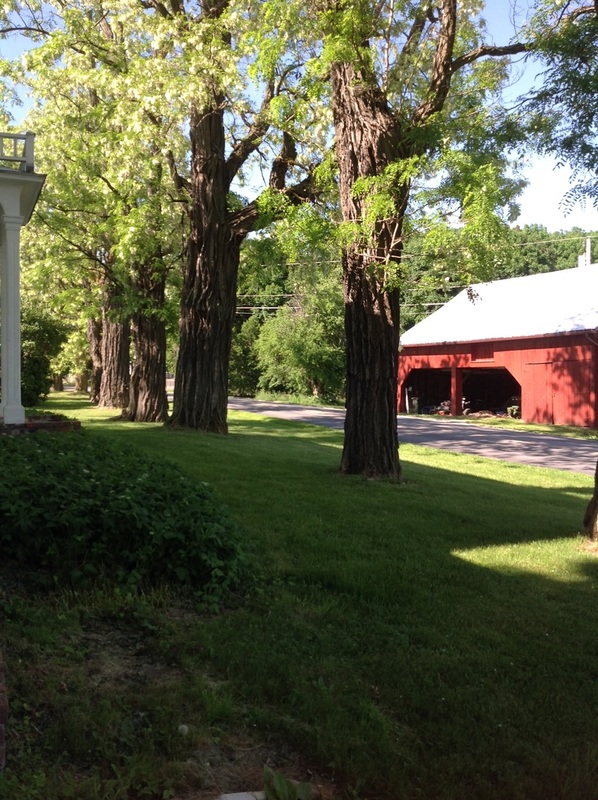 Among the many wonderful features of the Main House are the beautiful old Black Locust Trees that gently stand guard in a long row on the front lawn. Established around the same time that the Main House was built, our beloved Black Locust trees are more than 200 years old and still bloom for 10 days each year in early June. The two short videos below share some of the many ways we celebrate these beautiful old trees. © CLEMMONS FAMILY FARM. COPYRIGHT 2015. ALL RIGHTS RESERVED.